Dorothy Featherstone Porter (1954–2008) is one of Australia’s most versatile and best-loved poets. She published five verse novels—Akhenaten (1992), The Monkey’s Mask (1994), What a Piece of Work (1999), Wild Surmise (2002) and El Dorado (2007)—and nine collections of poetry: Little Hoodlum (1975), Bison (1979), The Night Parrot (1984), Driving too Fast (1989), Crete (1996), Other Worlds: Poems 1997–2001 (2001), Poems January–August 2004 (2004), The Bee Hut (2009) and Love Poems (2010). She wrote the libretti The Ghost Wife (2000) and The Eternity Man (2005) with composer Jonathan Mills and the song cycle Before Time Could Change Us (2005) with Paul Grabowsky and Katie Noonan. 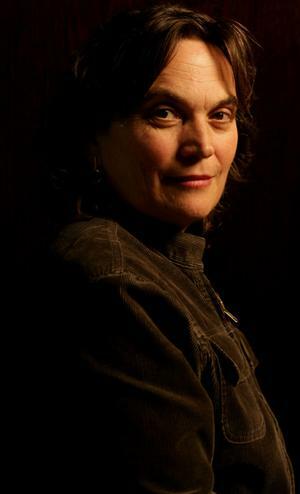 Dorothy was twice shortlisted for the Miles Franklin award, shortlisted for the Prime Minister’s Literary Award and the Ned Kelly Awards, and won the Age Poetry Book of the Year award, the Premier’s Award and John Bray Poetry Award at the Adelaide Festival Awards.